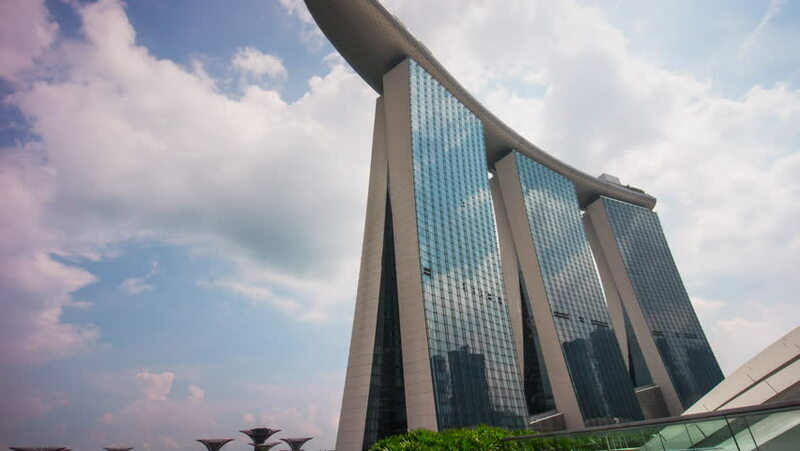 SINGAPORE, SINGAPORE - JANUARY 2016: sunny day famous marina bay sands hotel panorama 4k time lapse circa january 2016 singapore, singapore. hd00:40NEW YORK, NY - CIRCA JULY 2015 - Clouds pass One World Trade Center in downtown Manhattan circa July 2015. 4k00:09NEW YORK CITY, USA - JUNE 2017: One World Trade Center, Freedom Tower, New York City. 4K UHD. 4k00:15SHENZHEN, CHINA - 21 NOVEMBER 2015: The Kingkey 100 building in central Shenzhen is a tall skyscraper used for offices, shopping, and other purposes. Time lapse video.